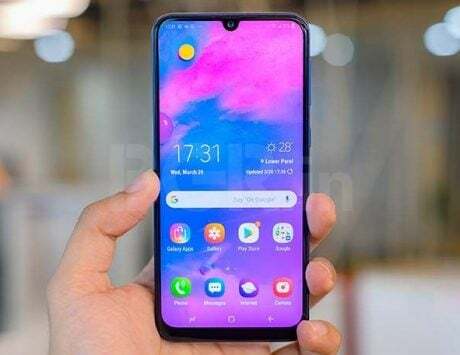 Huawei P30 Pro listing on Amazon India also reveals April 9 launch date. 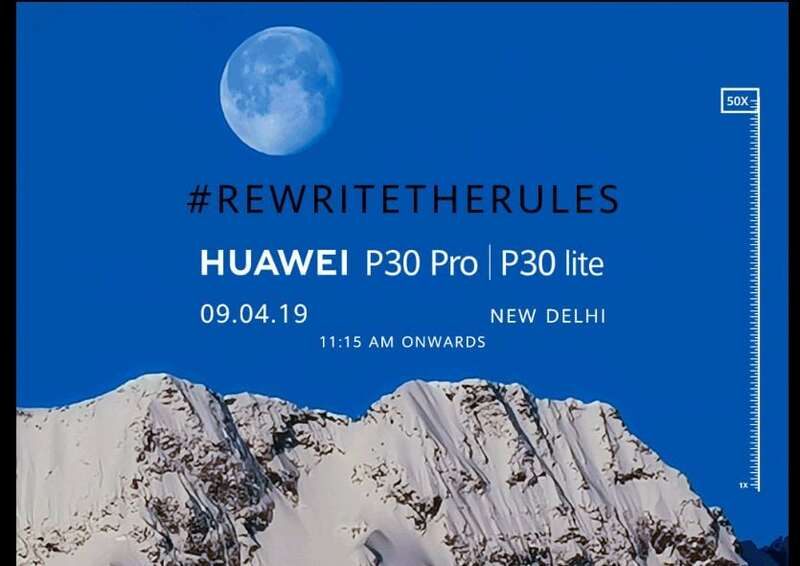 Huawei has officially sent out invites for the P30 Pro and P30 Lite India launch event on April 9 at an event in New Delhi. 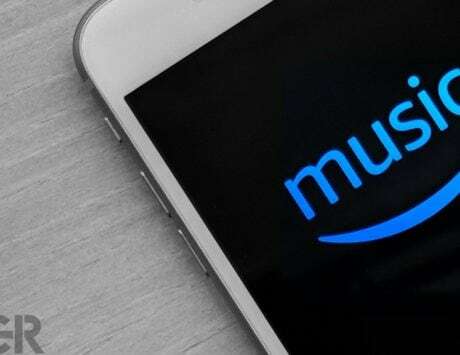 The company has been teasing India launch on Amazon since P30 series official unveiling in Paris last month. 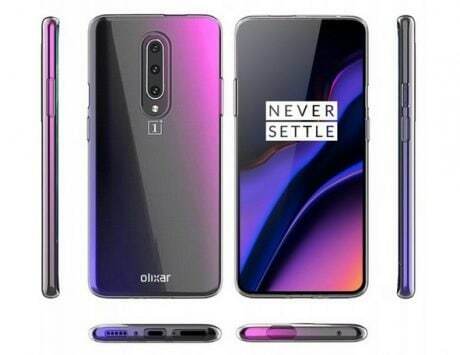 Earlier it was expected that Huawei will launch the latest flagship P30 Pro along with affordable variant P30 in India, but the official invites marks Huawei P30 Lite launch instead of P30. 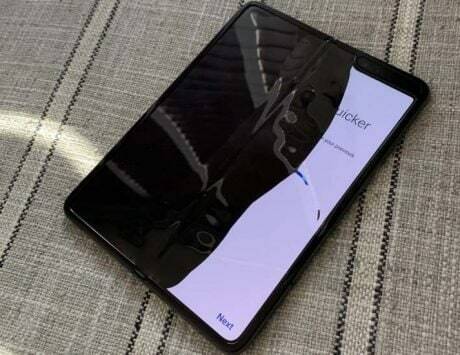 The official placeholder for the Huawei P30 Pro on Amazon India has also revealed April 9 arrival date. Since we already know all the specifications and features of both the phones, what is left to see is the pricing and variants that Huawei will bring in India. 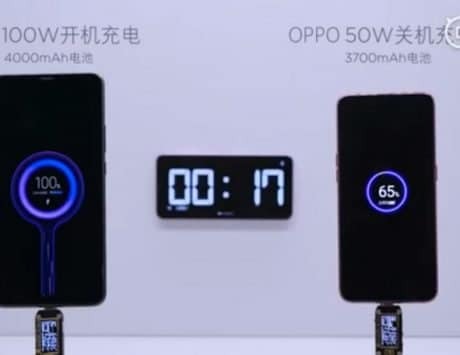 The Huawei P30 Pro flaunts a 6.47-inch display, whereas P30 Lite features a 6.15-inch display. Both offer Full HD+(2340×1080 pixels) resolution and 19.5:9 aspect ratio. 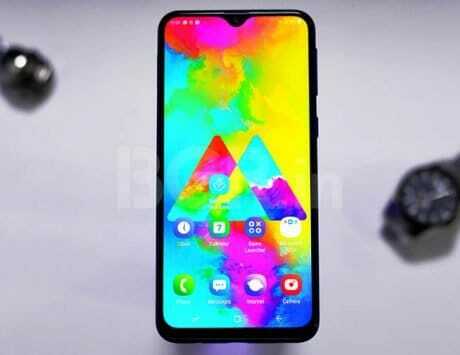 To offer a near full-screen experience, the two smartphones feature a tiny dewdrop notch at the top. Under the hood is Huawei’s latest Kirin 980 SoC on P30 Pro, which is a 7nm chipset with support for dual-NPU. On the other hand, P30 Lite packs Huawei’s HiSilicon Kirin 710 SoC, paired with 4GB/ 6GB of RAM and Mali-G51 GPU. The P30 Pro globally comes in three variants – 8GB RAM and 128GB / 256GB / 512GB storage. For photos and videos, the Huawei P30 Pro boasts Leica-backed quad-camera setup. 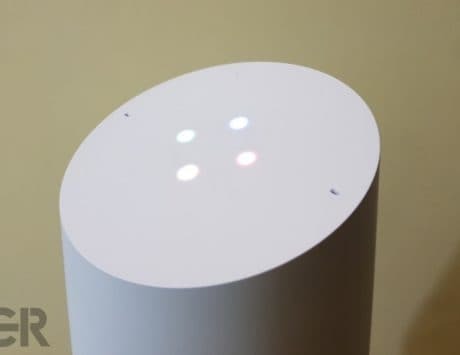 It includes a 40-megapixel SuperSpectrum primary sensor, a 20-megapixel ultra-wide angle secondary sensor, 8-megapixel telephoto camera sensor (5X zoom), and a Time-of-Flight (TOF) camera. 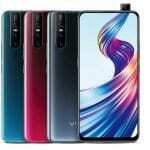 The P30 Lite, on the other hand, comes with a triple rear camera setup offering a 24-megapixel primary sensor with an 8-megapixel ultra-wide angle lens and a 2-megapixel sensor. 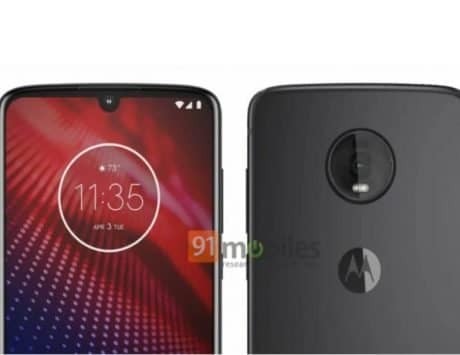 Both P30 Pro and P30 Lite also have a 32-megapixel sensor at the front, with an f/2.0 lens. Making sure everything ticks, the P30 Pro gets a 4,200mAh battery with support for 40W fast charging technology. The P30, on the other hand, comes with a smaller 3,340mAh battery and support for 22.5W fast charging tech. Lastly, the Huawei P30 Pro and P30 Lite runs Android 9.0 Pie with EMUI 9.0.1 on top.